How to book wine tasting in Paris? 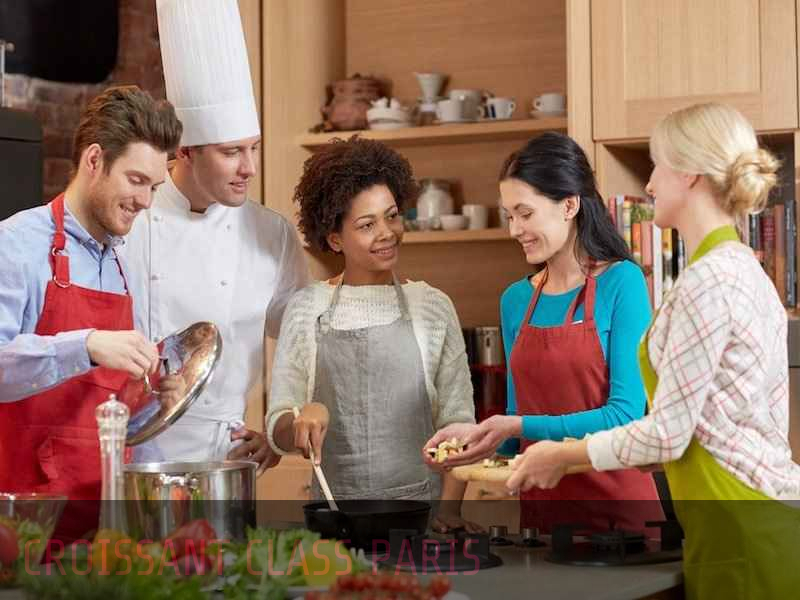 HOW ARE THE PARIS COOKING CLASSES GOING? This is the famous session of wine tasting in Paris, which will take you on an amazing tour straight to the heart of French Wine. The tasting season is perfect for you if you are looking for a broader understanding of French Wines. By being part of the French wine tasting classes, you start a chance of being on one of the best virtual road trip to some of the world’s famous wine regions. Get to discover every region’s taste, peculiarities, vineyards, smells, and bien sur. The tasting sessions last for two and a half hours which is enough for you to taste the best French Wines. In these French Wine tasting classes you will be taken across France from Burgundy to Champagne, to Cote du Rhone and to Bordeaux. All members get to taste 6 different champagne and wines as an expert explains the process of tasting wine like a pro. Wine tasting in Paris is a lifetime experience, since it is not only entertaining but it is an educational investment as you pursue to gain a better understanding of French wine and their culture. The France wine tour includes 6 French wines that are very classic and different in several aspects. You get more than 2 hours of history, expert knowledge on wine and anecdotes. Above that, you get to learn how to taste wines as a professional and acquire the art of wine tasting. You also learn the right wine vocabulary and avoid getting mixed by the confusing wine labels. For sure, a wine tasting class in Paris is should be among your lifetime plans and to make it easier, you can get a guide which will help you get all the information you might need as you navigate through a wine list.